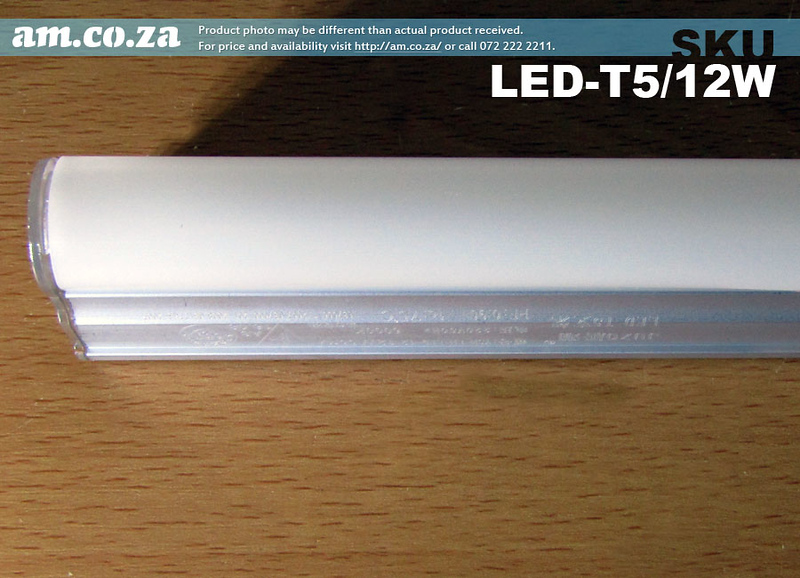 Visit http://saleprice.co.za/LED-T5/12W for more information about this products. Available from AM.CO.ZA, call 072 222 2211 / 060 600 6000 or visit http://am.co.za/ to purchase. If you want more photos of this product, send an email to sku@am.co.za, thank you.